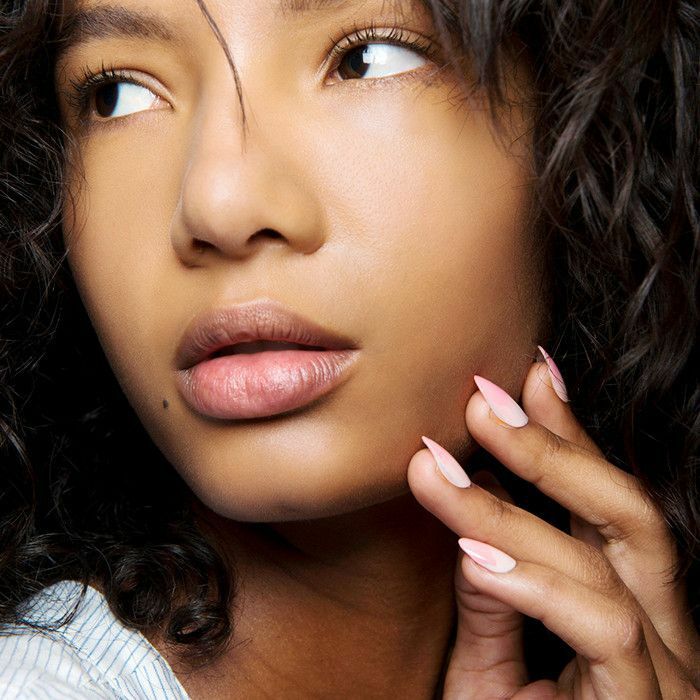 Growing long, healthy nails can be one of the trickiest areas of beauty to master. Some people just seem to get lucky, boasting naturally strong, enviable nails with just the right nail beds and just the right shape—and all with next to no grooming. If you're anything like me, the process of growing healthy nails is an uphill battle. I was, since childhood, a chronic nail-biter and totally ruined my nails in the process. Getting a manicure can still be a source of embarrassment since I have tiny, child-size nail beds that I never fail to get comments on (probably due to my old habit). I became so self-conscious that I decided to begin an entirely new routine. To keep up the health of my nails, I diligently started incorporating a few extra steps into my nightly regimen and, surprisingly, saw a noticeable difference within a couple of weeks. Learn how to grow stronger nails with four simple steps—you won't believe how rapidly your nails will change. At the root of every long, lustrous nail is a healthy nail bed, and that’s where we’re going to start. One of the most common causes of weak, brittle nails is dryness. Just as your hands can become rough and cracked from washing, the same symptoms can be passed to the nail. Be sure to apply hand lotion after each time you wash your hands. 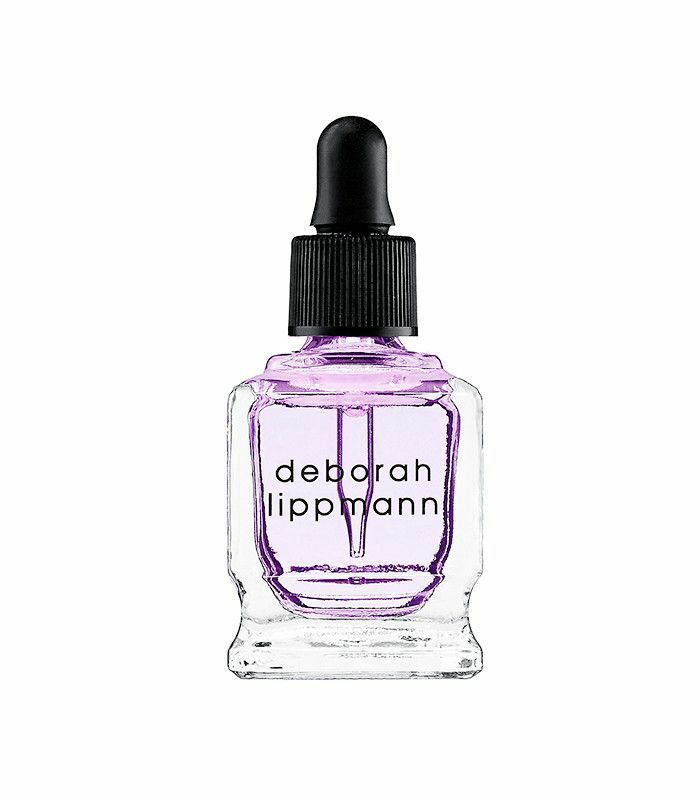 Another daily moisturizing practice you should adopt is applying cuticle oil in the evening. If you don’t have cuticle oil on hand, any moisturizing oil will do, like olive or coconut oil. This may be a tough one if biting your nails is a nervous habit, but try to eliminate it. For one, the moisture from your saliva can cause your nails to weaken. Your mouth also carries a number of germs, and nail-biting increases the risk of bacterial infections. This rule also applies to your cuticles, which actually act as a kind of barrier to your nail bed to prevent fungal infections. If you really can’t stand the sight of them, you can push your cuticles back, but avoid removing them altogether. By keeping your nail beds moisturized as explained above, your cuticles will start to become less and less pronounced. While you’re waiting for your nails to grow out to their healthiest state, try adding supplements into the mix. 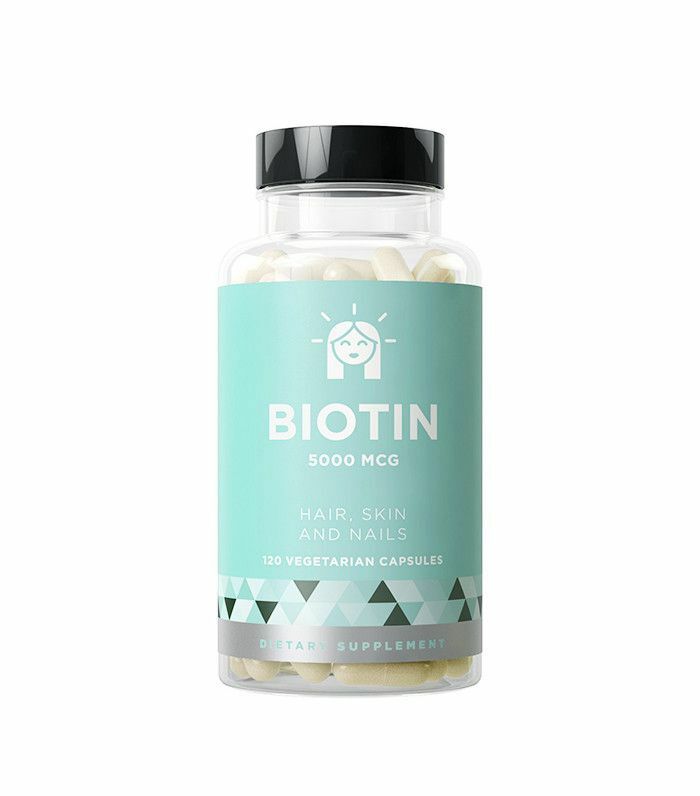 One popular choice is, of course, biotin, also known as vitamin H. If you don’t want to take biotin supplements, you can also eat a number of healthy foods to boost the amount of this vitamin in your diet. Vitamin H is found in most protein-rich foods like fish, avocado, beans, bananas, and nuts. Along with vitamin H, vitamin E also builds nail strength. 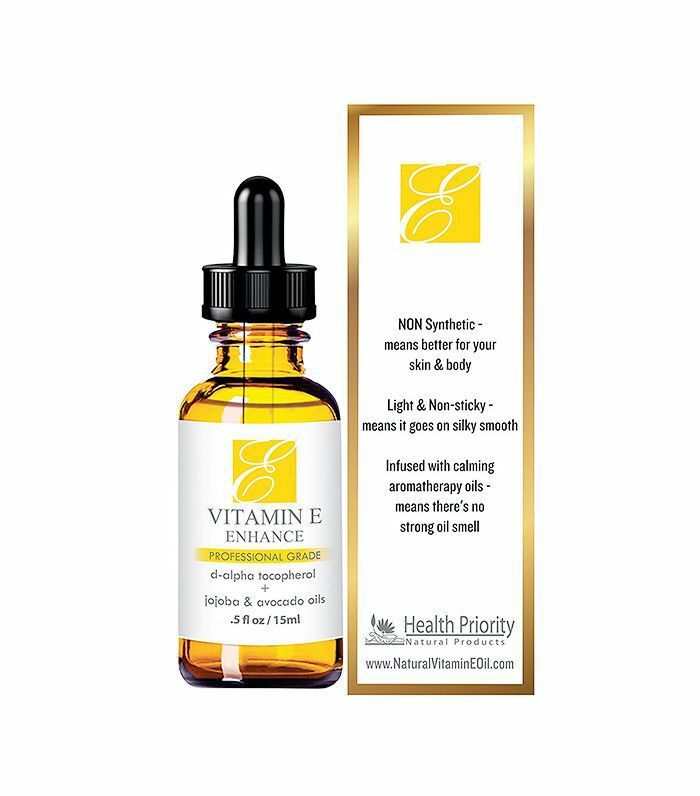 Apply vitamin E oil directly to your nail beds and cuticles. This can also help facilitate the moisturizing component of your routine. To obtain this vitamin through your diet, eat more leafy greens, almonds, seeds, or fish. It’s tempting to use acrylics or gel as a way to grow out your nails, but both of these methods weaken nails significantly. Especially when you’re in the first stages of growing stronger nails, drop these from your routine altogether. Instead, opt for standard manicures. Make sure your manicures include both a base coat and top coat, as this will prevent chipping and the temptation to chip off the rest of your nail polish, which will peel the top layer of your nail. When it comes to removing your polish, use a moisturizing remover that won’t dry out the nail bed. Try to limit acrylics and gels to special occasions, or if this is something you absolutely can’t give up, try rotating them with regular manicures to give your nails a chance to heal. Want to know how the experts take care of their nails? Keep reading for nine things girls with perfect nails always do—and what they avoid.